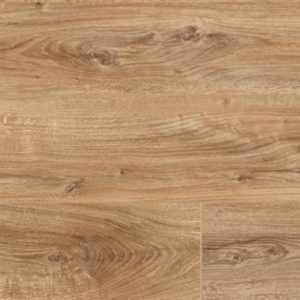 Creating the home of your dreams is easy with a beautiful laminate floor that also provides durability and convenience at a great price. 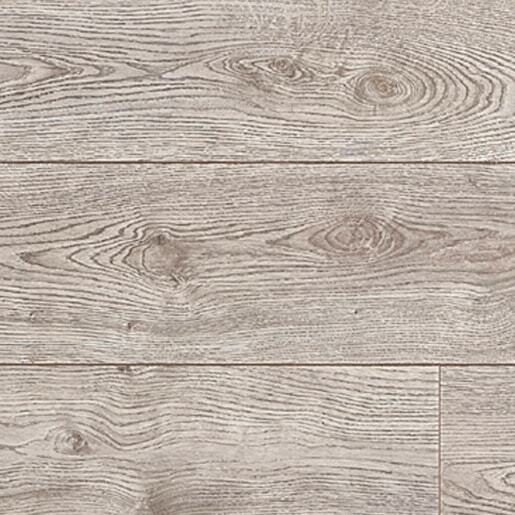 This Pebble Oak ELV018 floor is a perfect example. 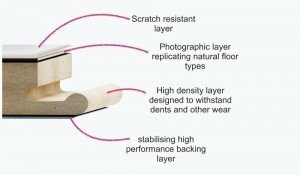 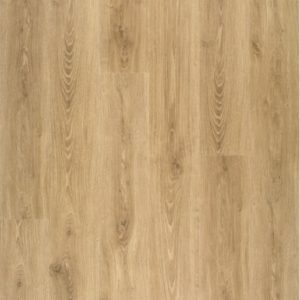 It features an authentic oak look and feel, offering the ideal alternative to the harder to maintain natural material. 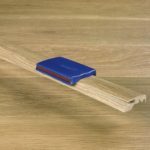 Easy to fit by using the ingenious Click System, this laminate floor will withstand the pressures of a busy family home with elegance. 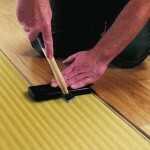 The surface is also easy to clean and to keep looking like new. 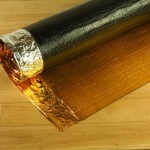 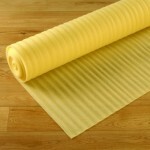 You can install this laminate floor in a hallway, kitchen, dining room, utility room, or conservatory.